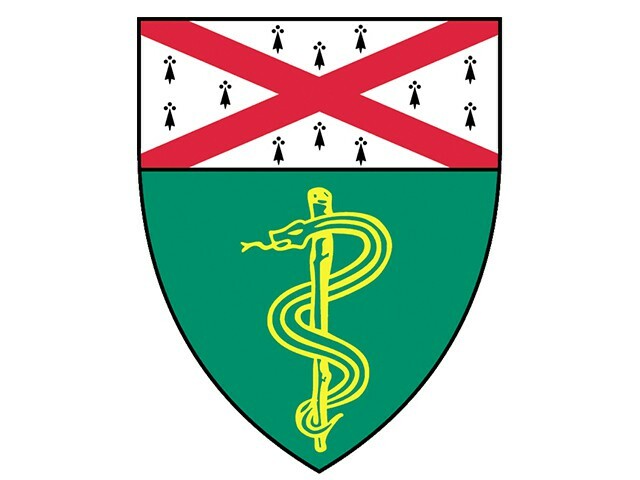 Connecticut – (September 26th, 2016) – JB Design (www.jberrydesign.com), today announced that it will be consulting with the Yale School of Medicine in effort to place more emphasis on the design and user experience for the functionality of the Yale School of Medicine Website. The Yale School of Medicine is the graduate medical school at Yale University in New Haven, Connecticut. It was founded in 1810 as The Medical Institution of Yale College, and formally opened in 1813. The primary teaching hospital for the school is Yale-New Haven Hospital. The school is home to the Harvey Cushing/John Hay Whitney Medical Library, one of the largest modern medical libraries and also known for its historical collections. U.S. News and World Report currently ranks the Yale School of Medicine 7th in the country for research, and 72nd in primary care. JB Design’s creative duties for the Yale School of Medicine will include the comprehensive examination of search results and creating a system whereby the user can effortlessly navigate through large sums of data pertinent to their desired direction.